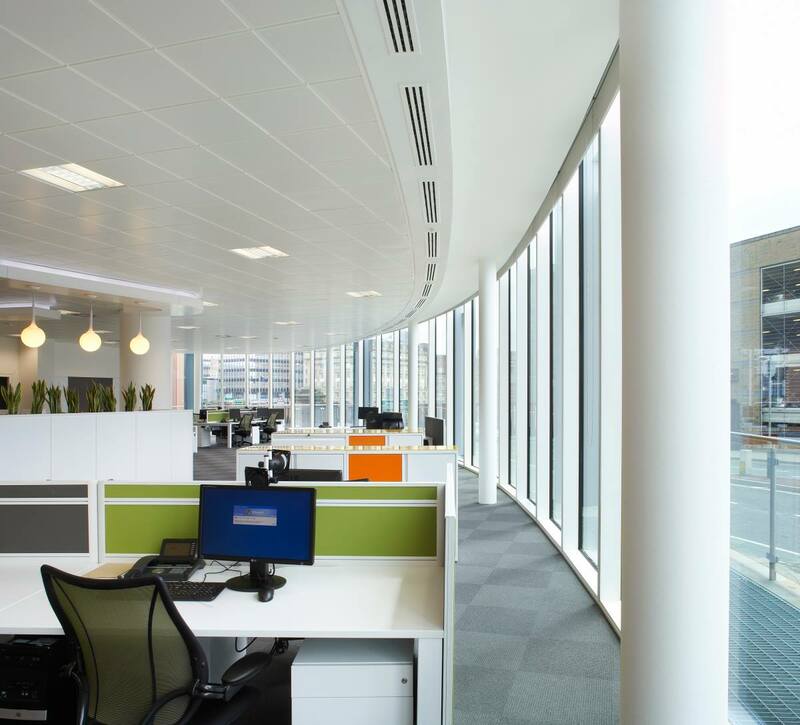 V Continental - is an outstanding modern designed office building. Underground parking, spacious luxury hall and bank service. V Continental Business Center offers uniquely designed and fitted out office space all at affordable prices. Our premises are professional, and we invite you to visit our offices to introduce your business and establish a personal contact. We shall be happy to elaborate on any aspect of our services, – and on what we can do for your business in particular. With its sleek and modern interior, V continental Business Center is a perfectly ideal working environment for all professions. 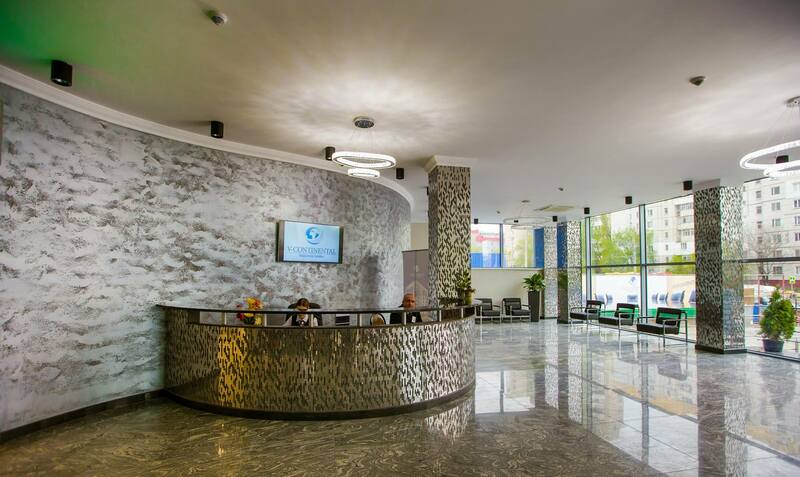 If you are representives for multinational corporations, lawyers, accountants or new startup companies looking for an instant new office, our excellent facilities and services will fulfill all your needs!